Can I get a sample App? Do you offer educational discounts on App purchases? 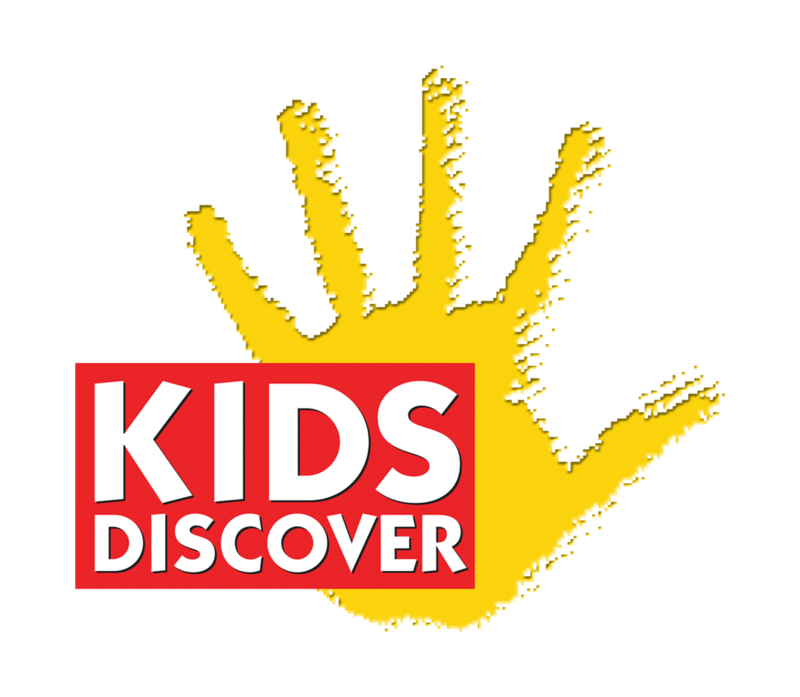 How do I purchase an app from KIDS DISCOVER?